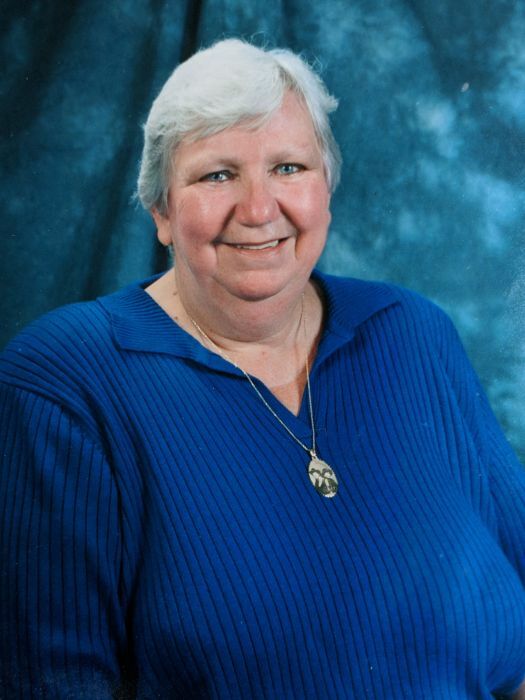 Obituary for Bonnie Lou (Scaro) Burns | Hartman Funeral Home, Inc.
Bonnie Lou Burns, 77, of New Ringgold, died Thursday May 31, 2018, while in the care of her children and friends. She was the widow of Herbert J. Burns Jr., who died April 10, 1982. Prior to retiring, she was the Director of Cardiovascular Neurology Department at Gnaden Huetten Hospital for 30 years, where Bonnie did the first stress test procedure for the hospital. She then continued to volunteer at the hospital for 14 years. Born in Chicago, Illinois, she was the daughter of the late Louis and Mildred (Nelson) Scaro. She was of the Christian faith. Surviving are a son, Herbert J. III, of Wallkill, NY; two daughters, Louann Greenly, of New Ringgold and Tina M. Burns, of Tamaqua; five grandchildren, Casey and Matthew Greenly, Haylee, Amanda and Ashley Burns, four great grandchildren, Herbert, Jascey, Nova, and Abraham Greenly. She was proceeded in death by a brother Robert Scaro. A memorial visitation will be held from 11am-1pm on Saturday, June 16, 2018, at the Hartman Funeral Home, 1791 West Penn Pike, Rte. 309, New Ringgold. Interment will be private. A luncheon will follow at Kneppers Inn. Hartman Funeral Home, 1791 West Penn Pike, Rte. 309, New Ringgold, is in charge of the funeral arrangements. Online registry and condolences may be signed at www.hartmanfuneralhomeinc.com.